SR Conversations is more than two-way text messaging. So much more. SR Conversations allows you to text back and forth with your patients, whether you're at the beach or the office. With its easy-to-use HIPAA consent tool, conversations can be both in-depth and compliant. It's seamless, easy-to-use, and your patients and staff will love it. The whole thing is just ridiculously easy! 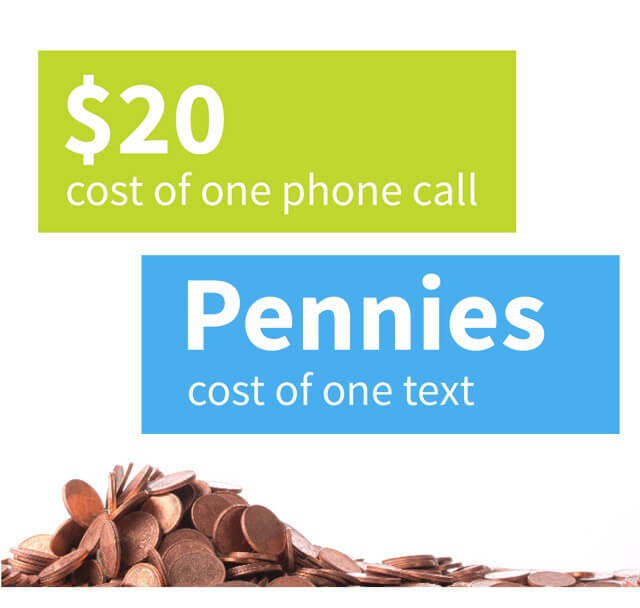 It's estimated that phone calls cost a practice between $6-$20 per call. You'll save time for your staff and provide better patient care. Eliminate up to 90% of calls from patients. By text enabling your office phone number, patients only need to save one number on their phone for the practice. When they receive a text, they'll recognize who it's from. You can categorize incoming texts to see which ones need your immediate attention. Individual messages can be flagged for easy recognition, so you can sort and prioritize messages and responses. 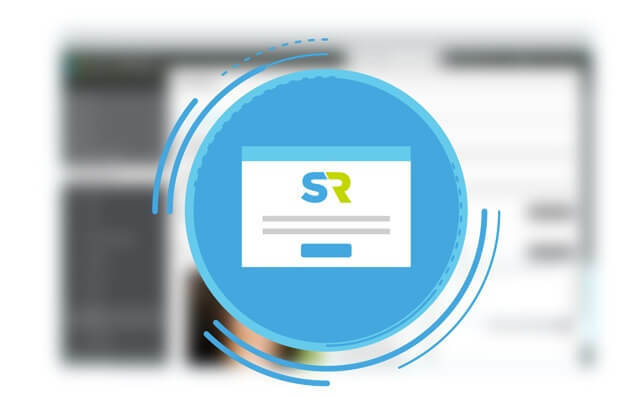 Even better, SR Conversations is on the cloud so you can access it anywhere you want to be! Ready to try SR Conversations? Message history and accessibility - You can see a full history of your back-and-forth with each patient. No more spending time sifting through separate discussions a patient had with different staff members. On the beach? At the mall? No problem! 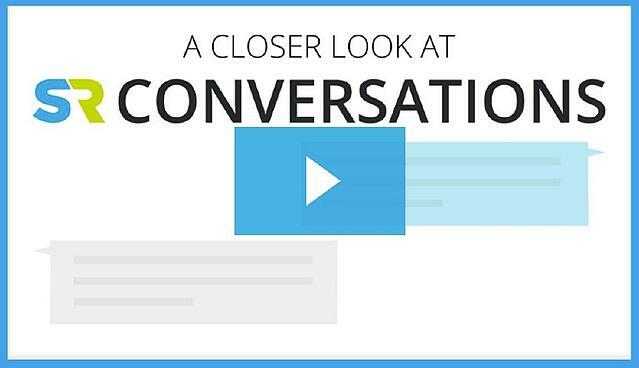 Conversations can be accessed anywhere through the cloud. Two-way texting using your existing number - Patients can text the practice anytime, reducing the number of calls you receive. Even better, SR Conversations works with your existing phone number. No more using that 5-digit number that looks like spam to patients. HIPPA consent tool - Patients can ask questions about their health challenges through the quick and private option of texting. Getting in touch with a patient via a phone call is expensive for your practice. The whole thing is clunky. Manually dialing the number, waiting for an answer, leaving a voice message if there is no answer, and calling back later takes a lot of time. Not to mention the time spent on the phone when you actually connect with a patient to answer their questions or schedule an appointment. It is much more cost-effective and time-efficient to simply send a text message. You don't want the message you are sending to become intrusive to your patients. 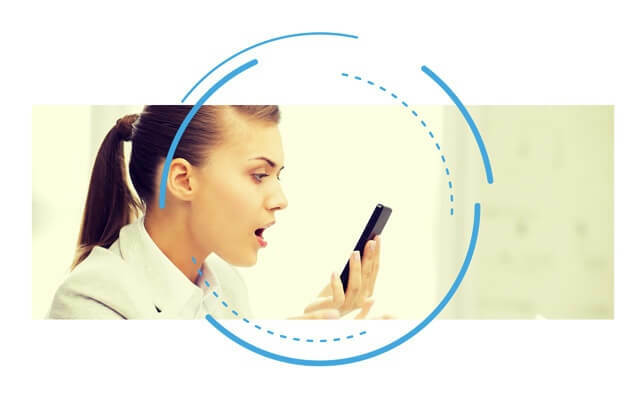 The majority of patients feel that a text message fits into their daily life more easily than a phone call, and they are more likely to read and respond to the messages you send them if they don't cause an interruption in their day. Implementation of SR Conversations couldn’t be easier. You can truly be up and running in minutes! There’s no need to port a landline number, and no phone system to install. 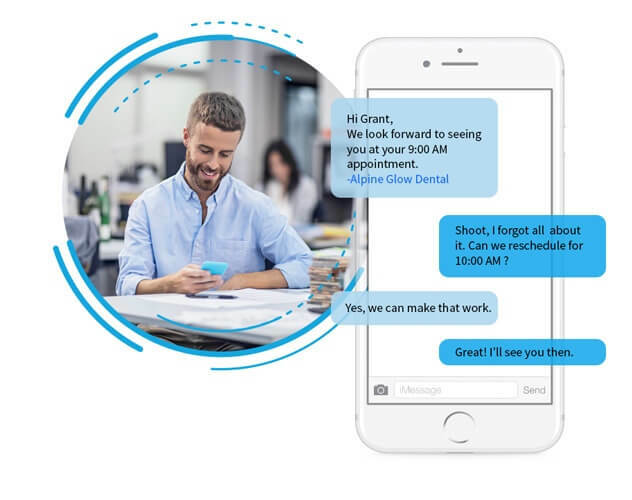 SR Conversations works with the landline number you already have, so your patients will instantly know messages are coming from you! SR Conversations utilizes SR Notify, an app for your desktop that will alert you when a message comes through. 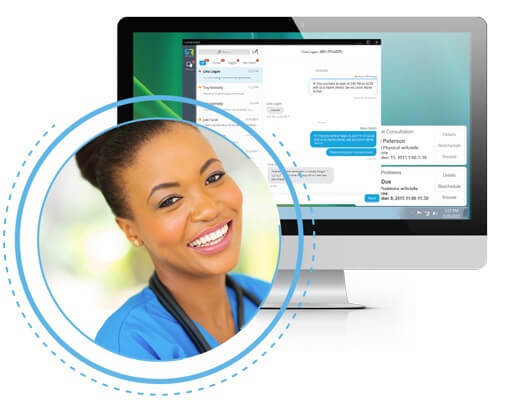 This provides flexibility for your staff to text the patient back right from your desktop, or if things are too busy at the moment, you can give yourself a reminder to respond later. SR Conversations is so much more than simple two-way texting. It’s transforming the way you connect with your patients. If you're ready to get started (can't say we'd blame you!) please click the get started button.